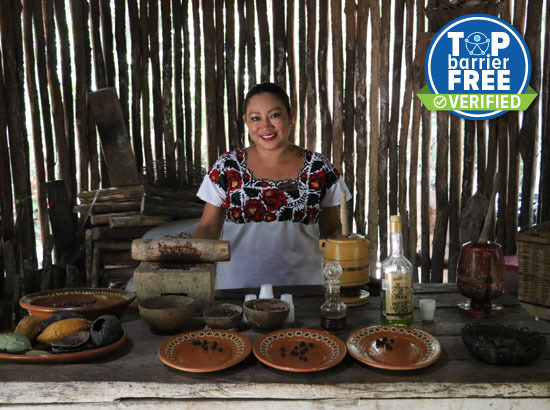 Experience two of our most famous tours the “Tequila Seminar “ where you will learn how to smell, taste and distinguish the different kinds and ages of Tequila and “The joy of chocolate Workshop”, where you will discover all about Cacao and why it was considered “Gods Meal” by the ancient Mayan Culture, besides you will make your own chocolate bar from scratch! Both of this amazing are free barriers tours so everyone can enjoy it. A 3 hours guided visit to the Discover México theme park where you will find everything about Mexico, including our 4 screen video collage with images of all around the country, the Mexican popular art museum, papantla flyers show (ancient Mexican ritual) and our beautiful garden surrounded by scale replicas of the most representative places and cities of our country. Taste our Traditional Original Mexican Tacos at the All you can Eat Taco Bar (We have vegetarian options) include in your Mexican Flavors Buffet package. 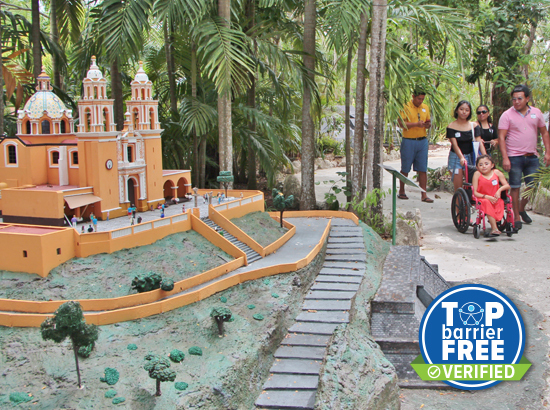 Relax after the tour, bring your camera and take lots of funny pictures next to our replicas representing the most famous places of Mexico and before to leave the park, be sure not to miss our Papantla Flyers show. A day full of fun and educational activities completely accessible Free Barriers for wheelchair and mobility scooters users. Transportation service from/to the meeting point. Please read to detail our accessibility level for this tour before buying it. If you need more information contact us at our email info@mobilitrip.com or call free to 877-662-8585. 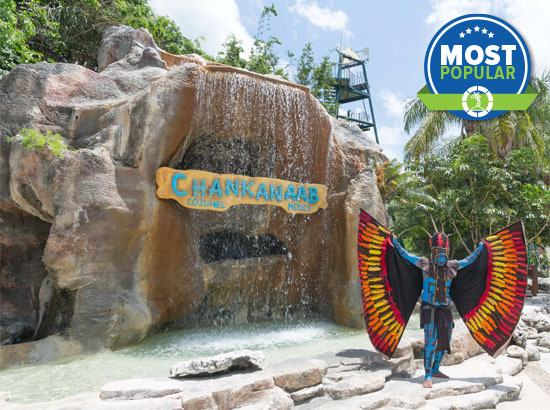 This tour has a High Accessible Level due to the many ramps and floor level attractions and spaces for the customers to move with freedom and safety.